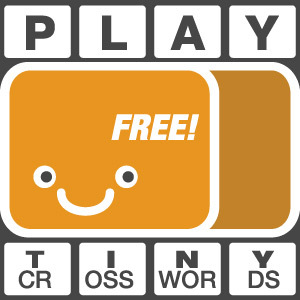 Perhaps too limited as a standalone app. 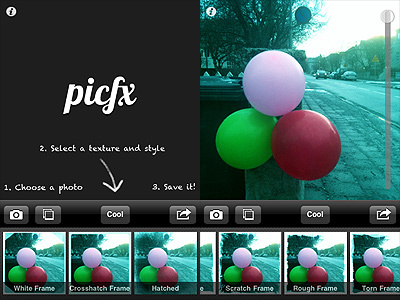 Picfx by ActiveDevelopment is another of these apps that will appeal iPhone photographers who like to use several apps at the same time to process a single photo. 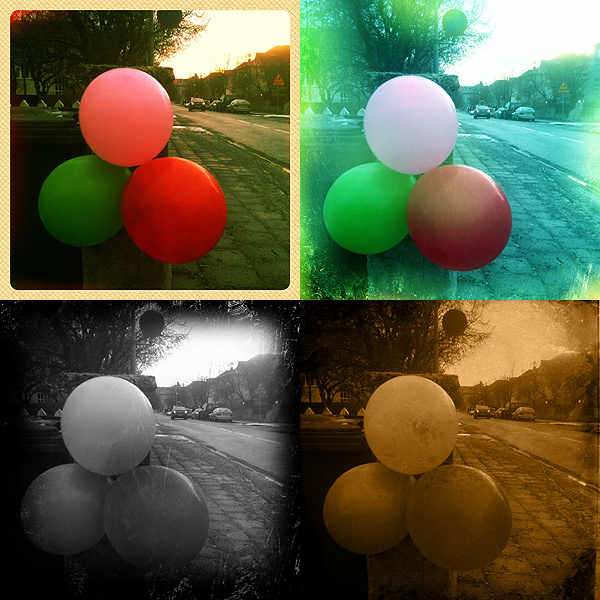 What Picfx does is mainly adding grungy textures to your original pictures, to give them a dirty and decayed look. Which means: if you’re not interested in the grungy style, Picfx is definitely not for you. Share via email, Facebook, Twitter and Tumblr. Picfx is a recent addition to the App Store. ActiveDevelopment’s app allows to process photos both loaded from the camera roll and taken from within the app, using the built-in camera feature. Once there is a photo to process, all the user has to do is choosing among the available filters and among the textures, adjusting the opacity of each one of them to suit the image. Adding several levels of filtering is possible without saving. Sharing options include Facebook, Twitter and Tumblr. Filters, varying from oversaturation to black and white, affect not only the original image but also the texture that is applied on it. Most of the textures included in the app’s selection are conceived to add stains, scratches and corrosion to the photos. Picfx only allows basic processing. The filters to enhance tones and saturation are fairly well done, although most of them will only slightly affect the photos; the textures — also including a few smudged and old style frames — are not varied and versatile enough to grant endless use; customization of each texture only consists in adjusting its opacity. Some of the textures require patience to look convincing on pictures with no previous processing. In favor of Picfx I have to say you can filter over and over again, and multiple filtering in succession definitely expands possibilities. As a stand-alone app, I doubt Picfx can stand out in any way, especially given its current very limited features. In combo with other apps, Picfx can still be an acceptable enhancement to your collection. Compatibility: iPhone, iPod Touch, iPad. iOS 3.2.2 or later. I was attracted at first by the photos in the app’s overview in the store, so I bought it. Some effects are ok, but there aren’t many of them. The frames are also not many. I know we are not talking about big sums of money, but it’s too little for 1.59 EUR, when there are so many other apps!